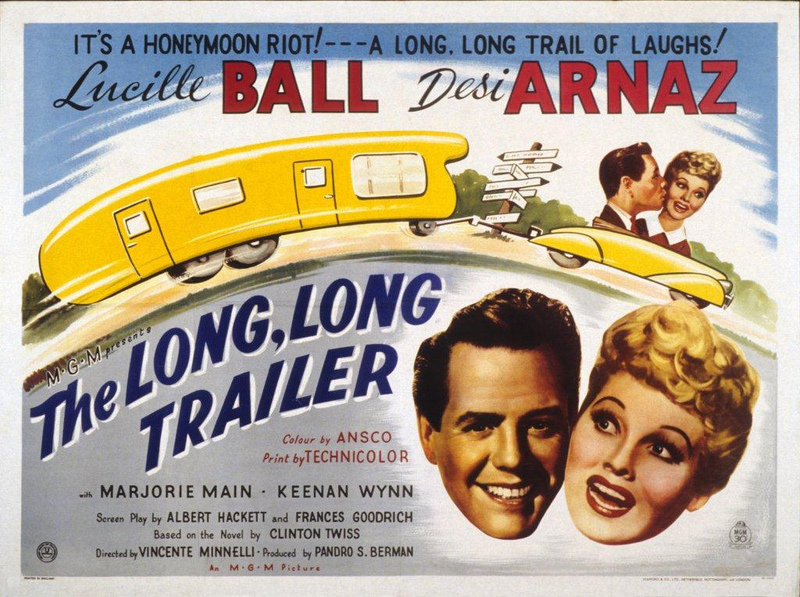 Home Destinations	5 movies that will make you want to travel in motorhome! Directed by: Jonathan Dayton and Valerie Faris Starring: Steve Carell, Abigail Breslin, Greg Kinnear, Paul Dano… Little Miss Sunshine is a comedy-drama road movie. It tells the story of a dysfunctional family, The Hoovers, that decided to get together in order to support Olive, the youngest family member after her qualification for the « Little Miss » contest. Follow the Hoovers in their surprising journey, a 800 miles road trip in an old yellow Volkswagen Type 2. 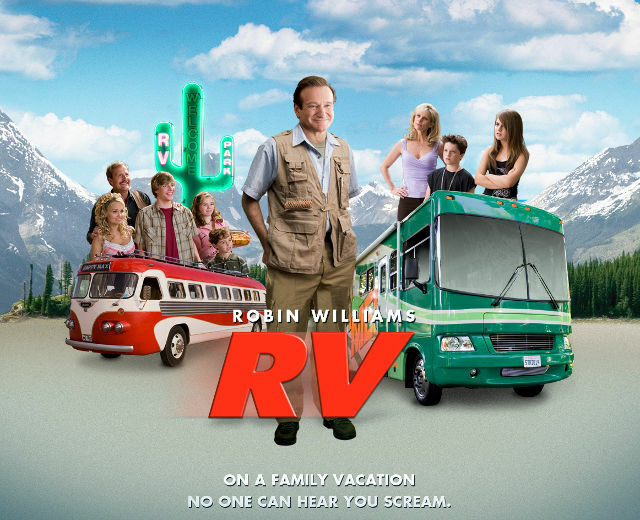 RV – Runaway Vacation (2006) Directed by: Barry Sonnenfeld Starring: Robin Williams, Cheryl Hines, Joanna Levesque, Josh Hutecheron.. In this funny comedy, Bob Murano, a frustrated executive getting through hard times at work and facing family issues, had promised to take his family to Hawaii for holidays. But some unexpected events made him change his plan. He rented an RV and took his family members for a road trip to the Colorado Rocky Mountains.. A road trip full of misadventures, they will never forget. 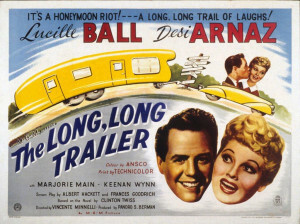 The Long, Long Trailer (1953) Directed by: Vincente Minnelli Starring: Lucille Ball, Desi Arnaz, Marjorie Main, Keenan Wynn In order to accommodate Nicholas’ new travelling job, his new bride Tacy, got the idea to buy a trailer so she can stay with him and take care of him. But their road trip had quickly become a series of disasters. Meet the Fockers – Meet The Parents2 (2004) Directed by: Jay Roach Starring: Robet De Niro, Ben Stiller, Dustin Hoffman, Barbara Streisand, Blythe Danner… This is a must-see comedy with a great casting. Greg (Ben Stiller) and his fiancee decided to introduce their parents to each other. Jack (Robert De Niro) is Greg’s father in law and a retired CIA agent. 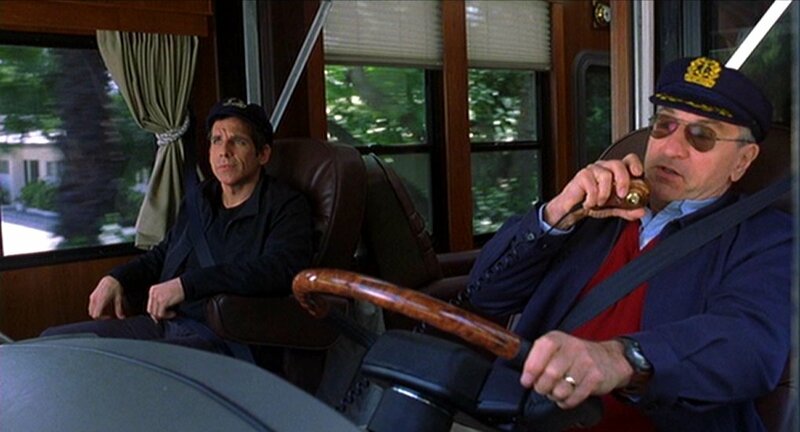 In the movie, he arrived at Greg’s parents house in a 2004 Pace Arrow motorhome totally customized in a CIA style. Hope you enjoyed this list. 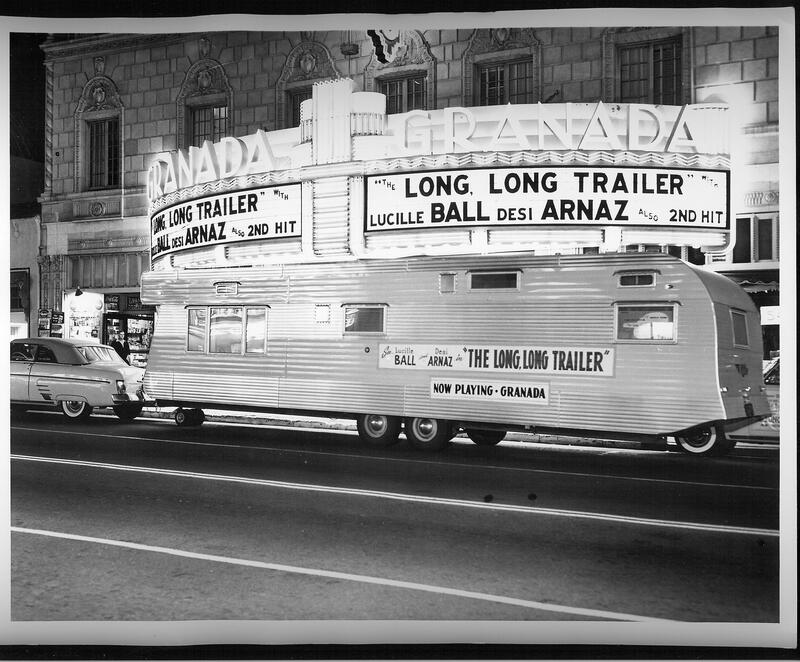 Do not hesitate to propose us your favorite movies to enjoy a motorhome trip! You can also read our article « The best books for great travelers » on our blog.